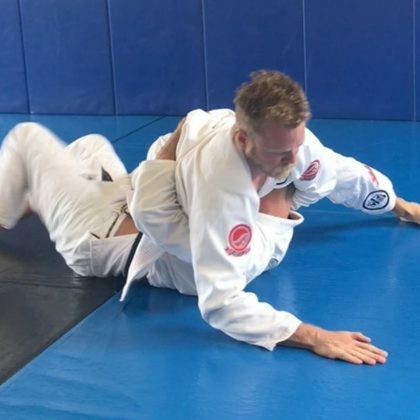 Spencer Pratt practiced his jiu-jitsu skills at Gracie Kauai Longman Jiu-Jitsu in July 2017. 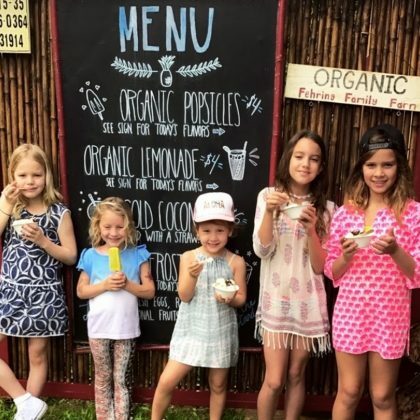 Jessica Alba﻿ brought her kids and their cousins to Fehring Family Farm for some shaved ice and popsicles while on “Vacay” in December 2016. 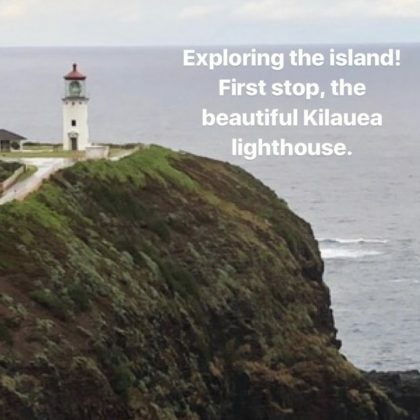 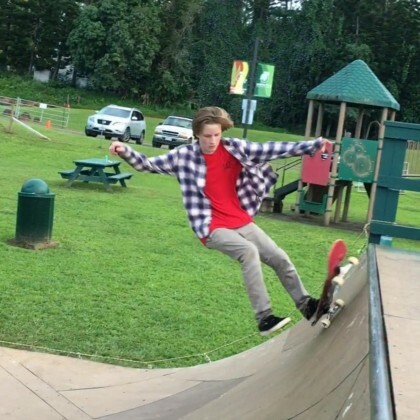 Tony Hawk said on New Year’s Eve day in December 2015 that he was “Ending 2015 by going old school with the kids” at Kauai Mini Golf.